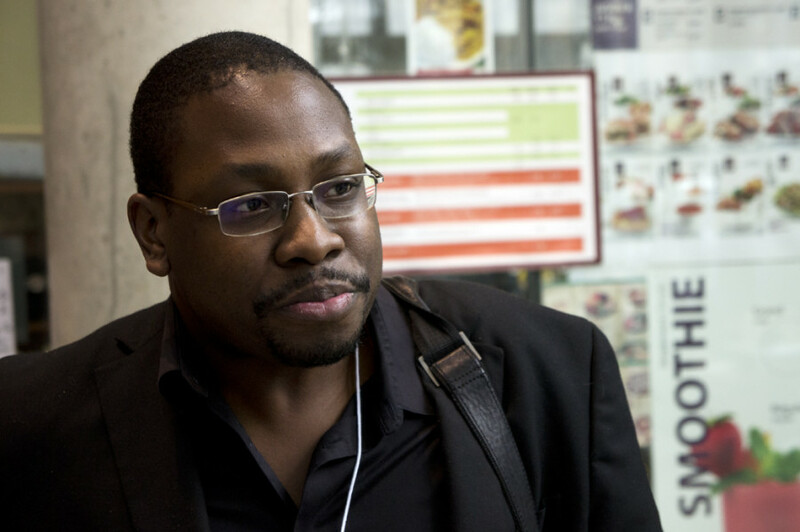 Jon Gosier addressed the audience during KWS13 at Concordia University in Montréal. His keynotes emphasized the benefits of technology in Africa and the diaspora. He is well known for his leading role on Appfrica and Apps4Africa and also HiveColab projects. Jon Gosier believes that the APP is the language the future speaks. It represents an analogy of the jobs that are coming.